TIESPLANET.COM - The leading UK internet ties retailer presents all its news, stories and information in this riveting blog. It is a while since our last 'Tie of the Day'. Today's selection is this eye-catching Plain Pink Silk Tie, available at just £14.99 from TiesPlanet.com. If you are quick you can get one with free delivery, an offer which runs until Christmas. Ties Planet Limited, formed in 2006, aims to maintain the position of the UK’s leading specialist online tie retailer. The website uses an easy-to-use e-store format allowing shoppers to purchase high quality ties in a cost and time-effective way. The company aims to make purchasing a tie a straightforward, enjoyable experience, demonstrating this both through the easily navigated website and its impeccable customer service. 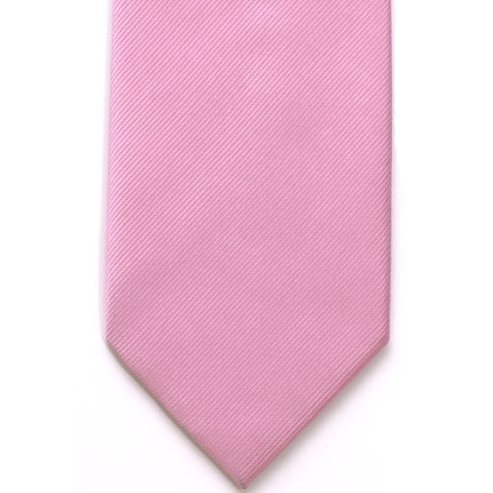 Ties Planet believes in only offering the finest ties, whilst keeping prices at an extremely competitive level. Operations are based in Leeds, with distributions taking place daily.